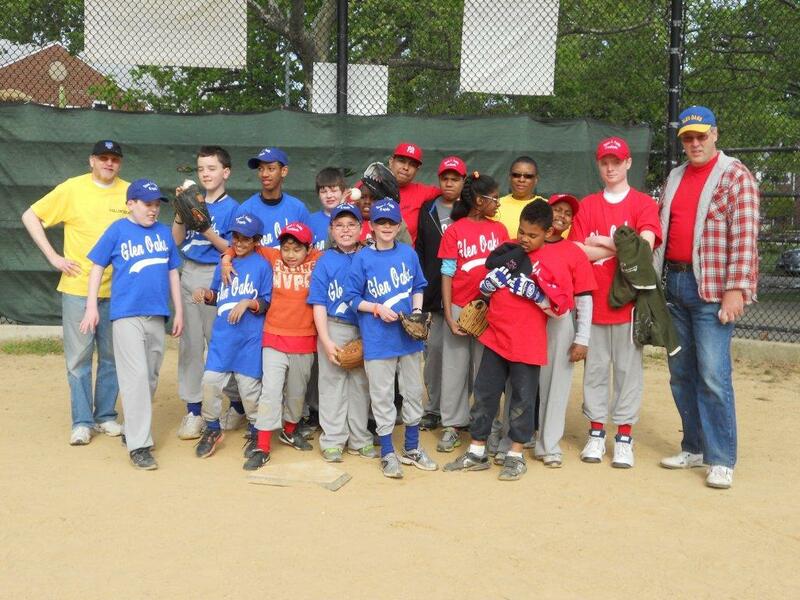 The Steven Petillo Fields of Dreams Foundation, Inc. is proud to have been able to recently donate $5000 to the Glen Oaks Little League to sponsor the Challenger Divisions. The Foundation has paid for all registration expenses and new equipment for the children. 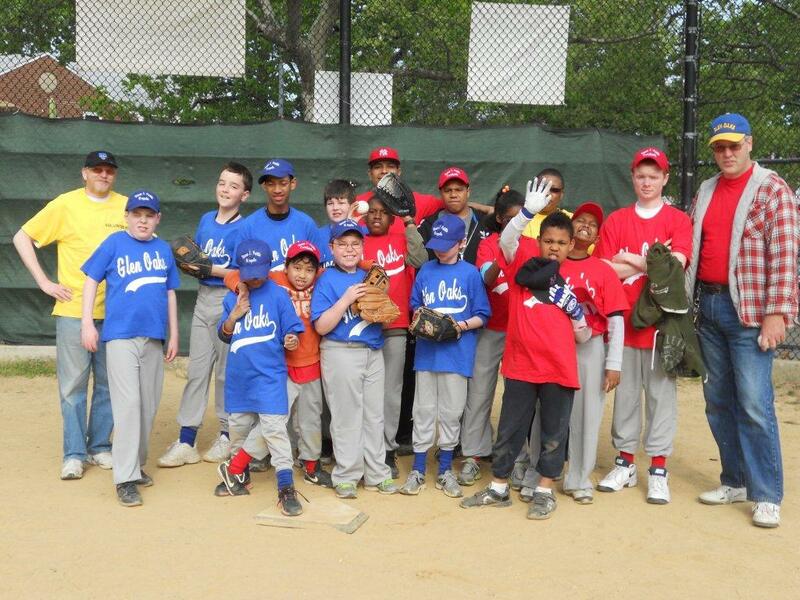 Below are some of the children we have sponsored to play Spring Baseball. Please visit our Gallery to see more pictures of the baseball players in action! Posted on May 2, 2012, in News Articles. Bookmark the permalink. 1 Comment. Kudos to the author and the photographer of this piece!